Right now, this site is a worthless pile of crap. It's also the most amazing pile of crap I've ever developed. That's because my goal wasn't to create a great site, but to create the kind of tools I need to build great sites. 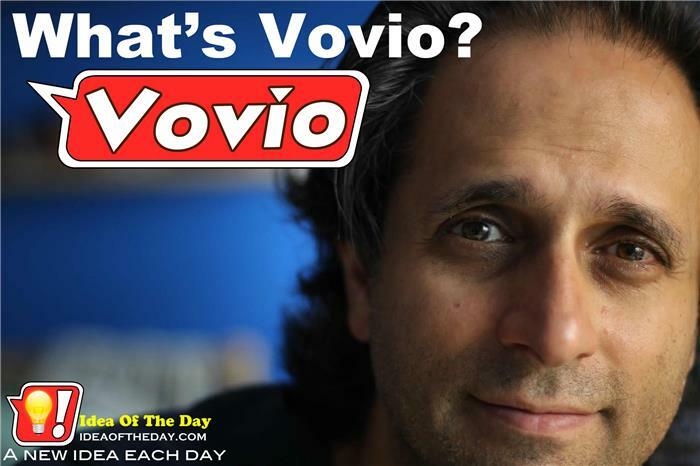 I have always a tendency to reinvent the wheel, and Vovio is the wheel the way I want it. I said to myself, why should I write my own blogging software when WordPress and Blogger are free, and they have a thousand more features, and there's literally over a million plugins out there to make it even better. This site has been configured as part of the new Vovio Network, but it's not quite ready for launch.